Anna Scholz, the contemporary and high end plus size designer has just dropped her newest Anna Scholz Fall 2018 collection and it’s definitely worth a peek. Are you ready for what fall has in store for us? 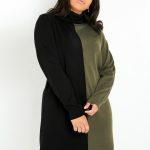 Well, if you are looking for contemporary high end plus size fashion, then Anna Scholz has you covered! No stranger to TCF, the Anna Scholz fall 2018 collection is ready to put a spell on you and we’re down for the magical debut of the newest collection. 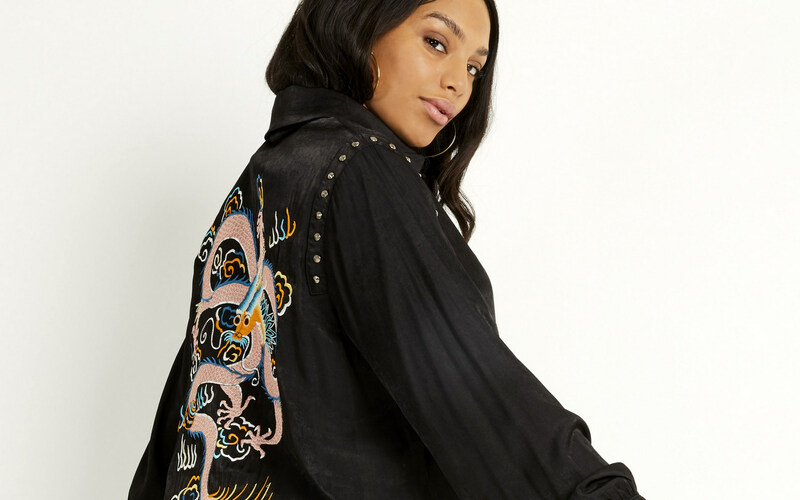 If you did not know, the German-born and UK-based designer, Anna Scholz, got her first big break with her collaboration with Lane Bryant and has since branched out with designs that you can find in major retail stores like Bloomingdales, Saks and Neiman Marcus! So if you are wondering what the designer has been upto and what she has in store for us, then keep scrolling to learn a little bit more about the Anna Scholz Fall 2018 collection. I know that I am excited and already have a few fun silhouettes I want to play in! 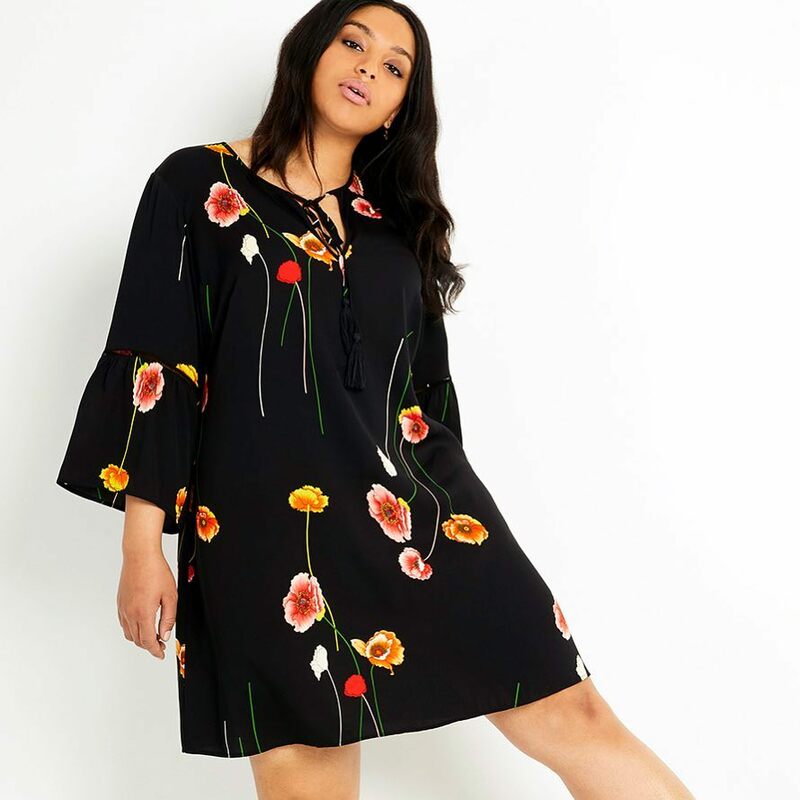 We’re telling you this: if you’re looking for classic, high-end, plus size pieces, then Anna Scholz has what you are looking for. This collection offers just that, right? We are always here for a sophisticated, clean look. Take the polka dot midi dress. The colorblocked sweater dress… or did you see the dragon embroidered shirtdress? These are must haves that we are adding to our fall wish list. Did you see something you loved? Do you have a few pieces of Anna Scholz? Let us know in the comments below!